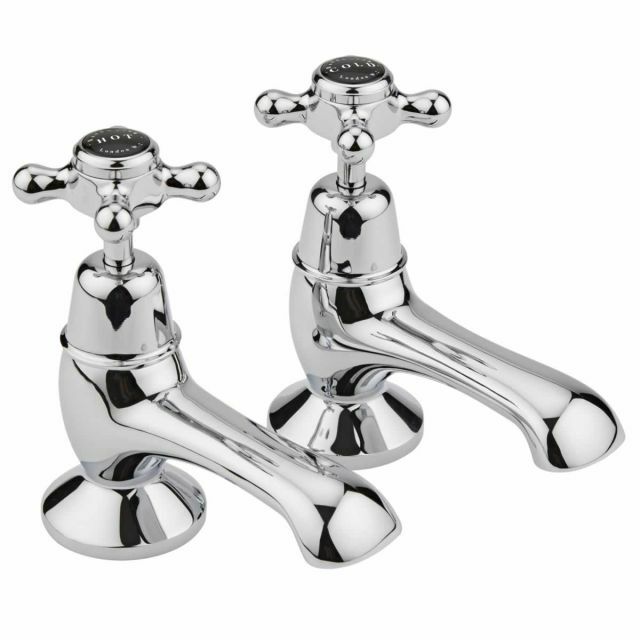 Decorate your bathroom with the height of British luxury bathroom accessories. Whether your style is modern or traditional, Bayswater Crosshead Bath Taps match any bathroom. 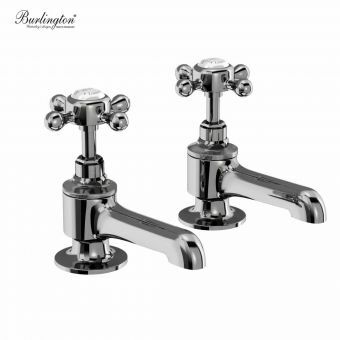 From traditional United Kingdom designer Bayswater, these luxury handle taps are complete with a strong chrome finish. 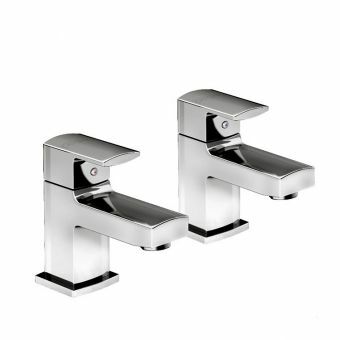 Suitable for both high and low-pressure systems, they come with coloured indices for easy operation, ensuring a smooth flow of water that feels luxurious. 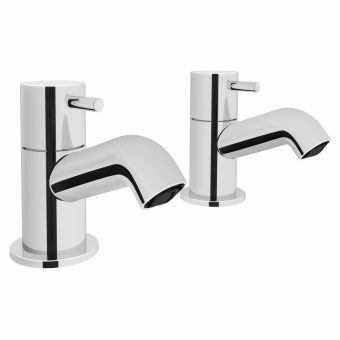 Tap collars can be specified as either dome or hexagon styles to allow for further customisation. 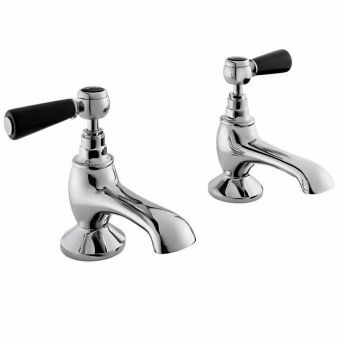 These taps are designed to be long-lasting: using ceramic disc technology, these taps will not rust easily. 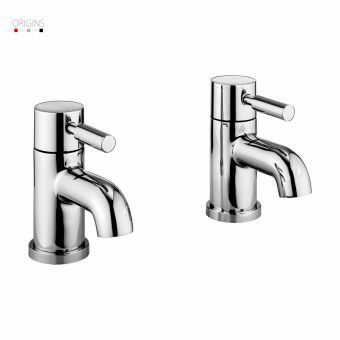 Their distinctive brass internal materials ensure purity of water and protect the inside of the taps. 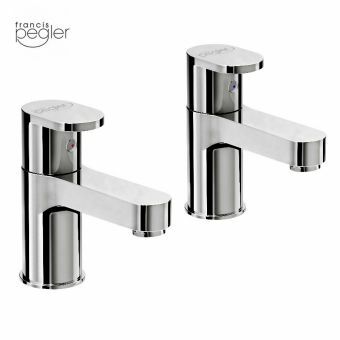 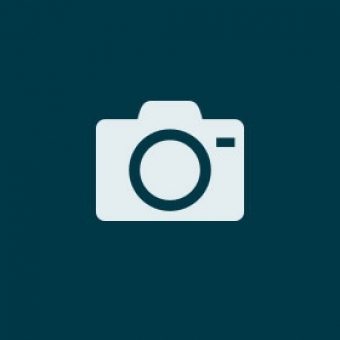 They can be ordered in either black or white, dependent on your decor. 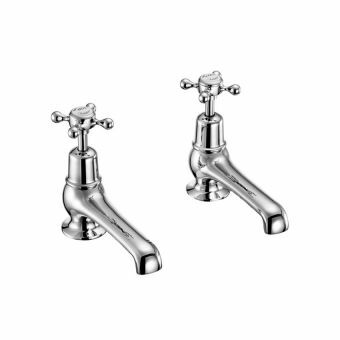 Bayswater Crosshead Bath Taps present style and luxury in an elegantly curved tap style designed with both simplicity and individuality at the forefront.